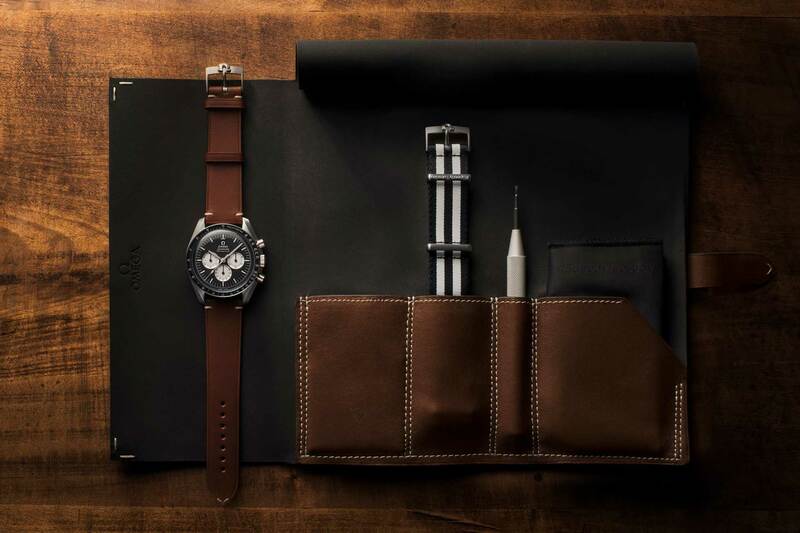 Say you’re a watch-guy and your table buddy at work, whom you’re responsible for having converted into a watch-guy, is raving about some new watch that’s just been announced. What do you do? ‘Cos now, he’s set you itching to find out what this new amazing watch looks like. Right? If you’ll allow me to be so bold, can I suggest that in that moment you’re probably reaching for your mobile phone — not so that you can Google the watch — but au contraire, so that you can look at the watch on Instagram first. Just like every other watch-guy awake at that given hour. 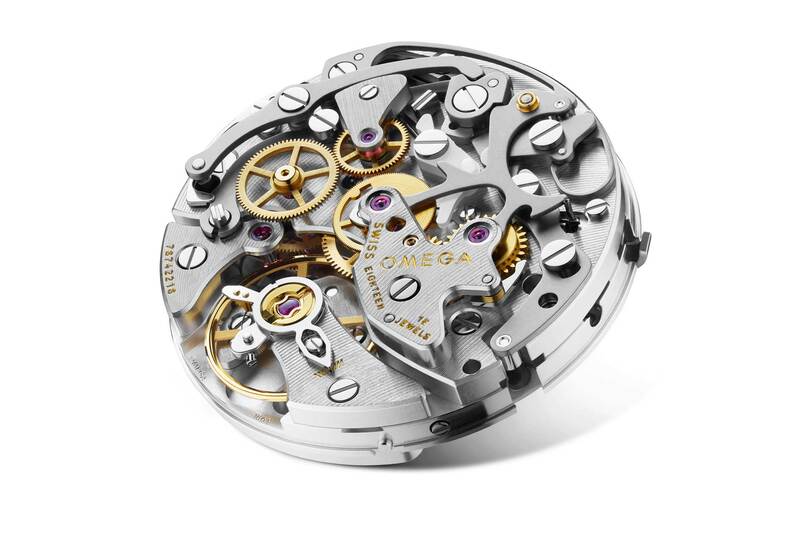 It is absolutely astounding how, in the past few years, the watch community has congregated around Instagram like nothing else ever seen before in the industry. You could compare it to the likes of some watch forums back in the day, but the sheer number of impressions, views and “double taps” that you get from a well-taken, well-timed image post on the platform — just in terms of the numbers it generates, and the time within which those numbers are generated — is simply unheard of. 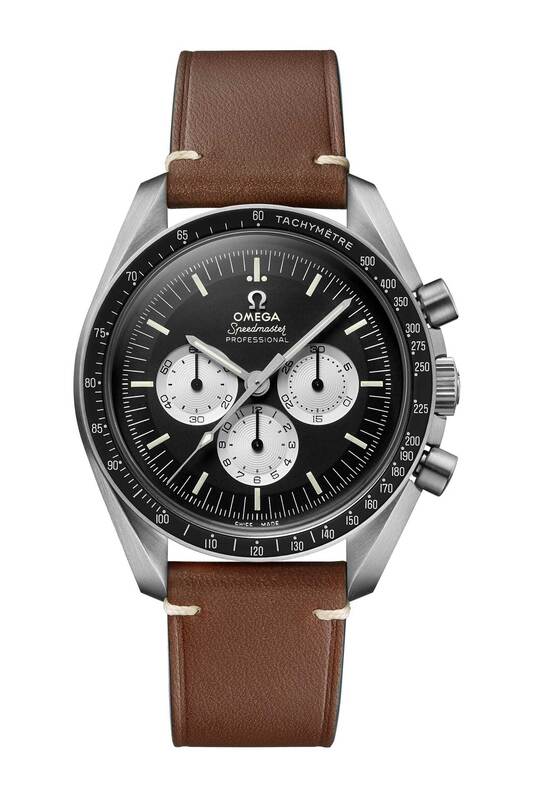 It’s no wonder that more and more watch brands make new watch announcements on their corporate Instagram accounts long before they do so on their dot-coms. Why? 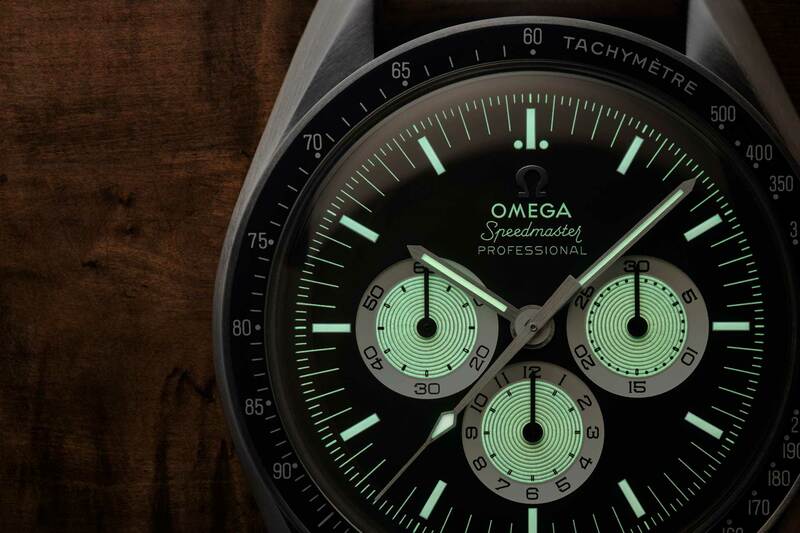 Because, in the first seconds of the post going up on their Instagram account, a phenomenally larger number of eyes would’ve been cast upon the new watch, and, therefore, made aware of the new watch’s existence, than if the brand chose to put the news up on their website first. The brands, big and small, aren’t by any means unaware of this fact and this is obvious when you consider the quality of production that goes into the images and videos that get posted on the platform. These are typically highly curated and produced for the very specific intention of use on Instagram. Impressions, views and likes are fine to get the word out but, of course, when rubber hits the road, nothing is more important than the accessibility to the watch so that an interested buyer is able to get his/her hands on it as soon as; the sooner the better. 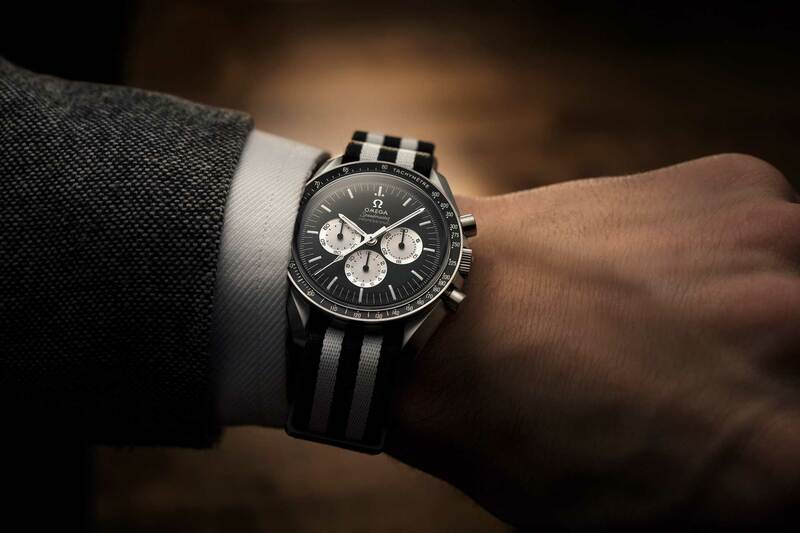 Perhaps leading the forefront in this regard was IWC last November when it announced that it would begin retailing a curated selection of its watches on net-a-porter.com and mrporter.com. This was, no doubt, a brilliant move on the part of IWC’s CEO and soon to be, Head of Watchmaking, Marketing and Digital at Richemont, Mr. Georges Kern. Read that entire story, courtesy of Wei Koh, here. But what about Instagram? This all free and all democratic platform where there are more eyes than can be accounted for. Surely there are those among those eyes who are also looking to put down the dollar. Yes, there is the way of sponsored posts, where you are allowed to pay a small amount of money so that when Instagram pushes out the post to a targeted audience, the image is at the same time clickable to a desired webpage — perhaps a page fitted out to enable a retail transaction. Then again, the strength of Instagram has always been its organic goodness. It’s in the nature of how it was the watch community that rallied around the platform and called it home. Trying to synthesize something around that is going to receive the same reception as say, tofu at a beer and wings bar (mmm… wings…). 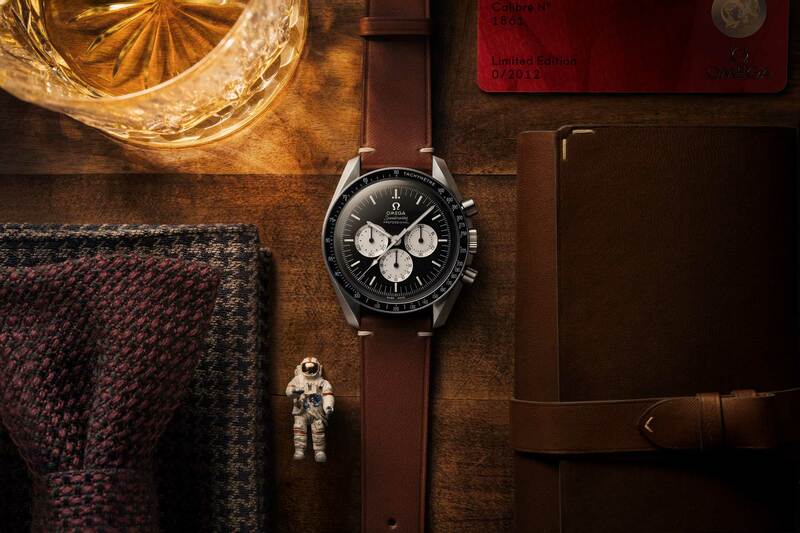 Well, in that regard, Omega’s just announced a limited edition Speedmaster (limited to 2012 pieces), which the brand will retail through a link accessible only on their Instagram account. 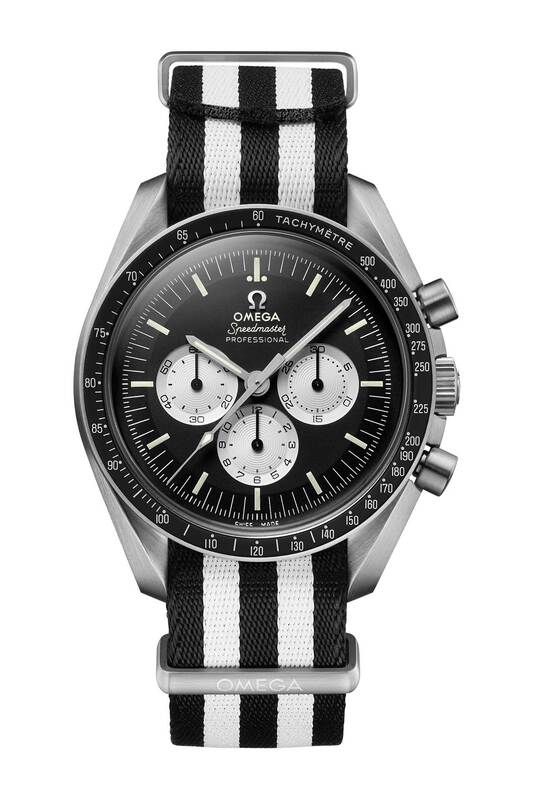 To put it quite simply: that’s one small step for Omega, one giant leap for the watch industry. 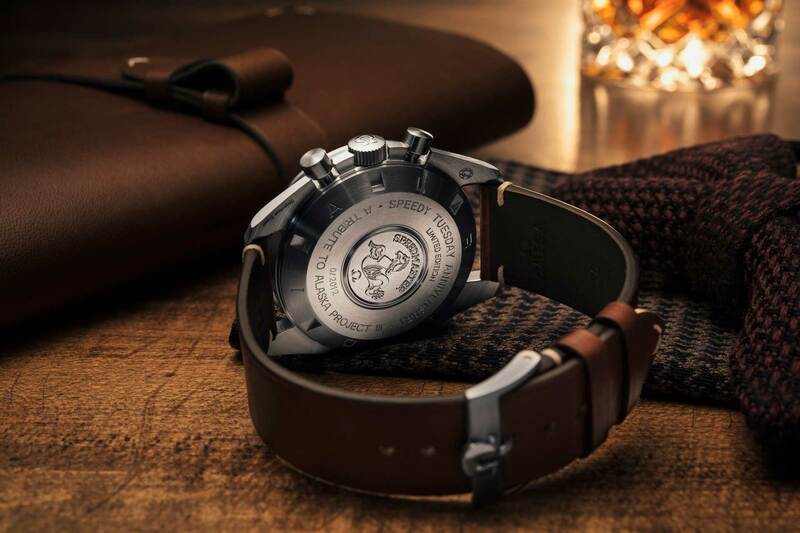 It’s been slow to come, but the reality of the luxury watch business coming to terms with the inevitability of e-retail has become a now or never state of affair. 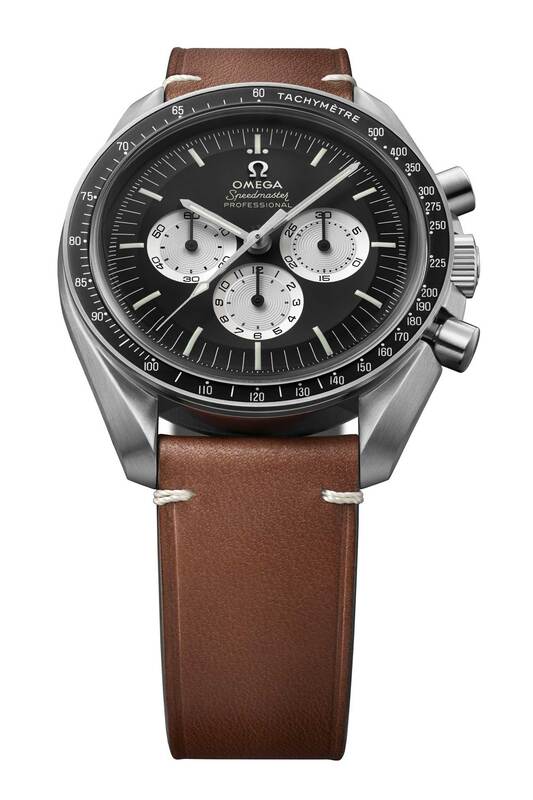 But here’s why I think Omega’s scored themselves a winner with this particular limited edition Speedmaster and how it will be retailed. 1) It’s on Instagram, where the largest watch crowd is already congregated. 2) It’s made available through an online retail channel. 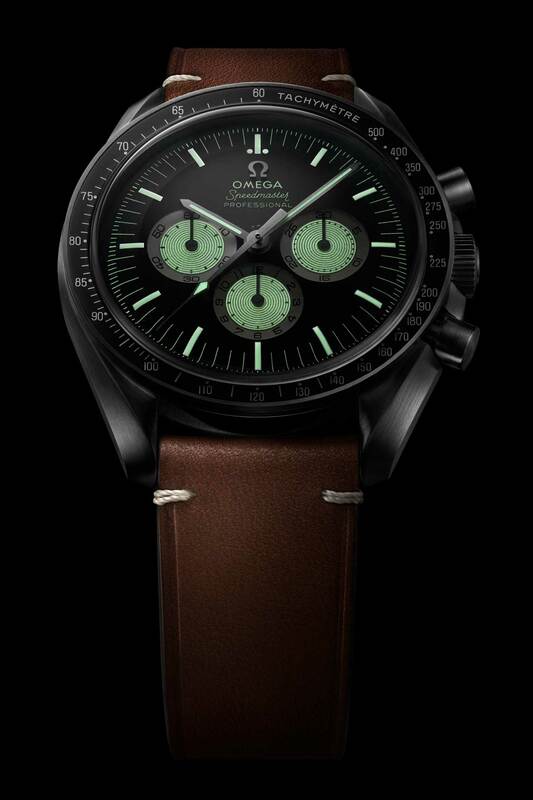 3) It takes advantage of one of the best-followed watch hashtags: #SpeedyTuesday, which was coined by Fratello Watches founder Robert-Jan Broer in 2012 (hence the limited run of 2012 pieces). Yup, check your calendar — it’s a Tuesday. So, people who are going to stumble on the new watch and be made aware of how easily they can purchase the watch aren’t necessarily people who are aware of an impending new watch. Kudos, Omega. All eyes are on you now, way to set the pace. This whole campaign, and the watch, of course, simply brilliant. Just simply brilliant.